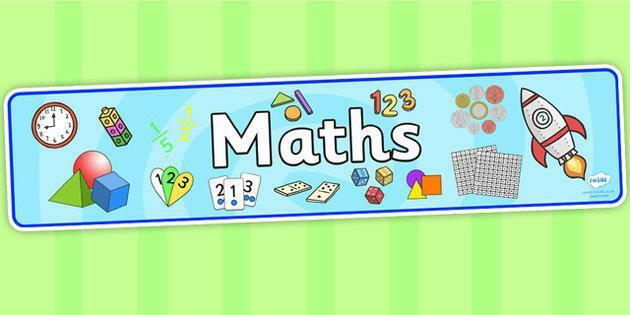 To ensure Highfields meets the increased expectations of the National Curriculum we have purchased a programme called Busy Ant Maths from the publisher Collins. Busy Ant is a flexible whole school programme for primary maths that ensures conceptual understanding and mathematical fluency from the start. It provides pupils with a consistently structured yet fun approach to maths and will enable teachers to deliver an exciting and inspiring curriculum.